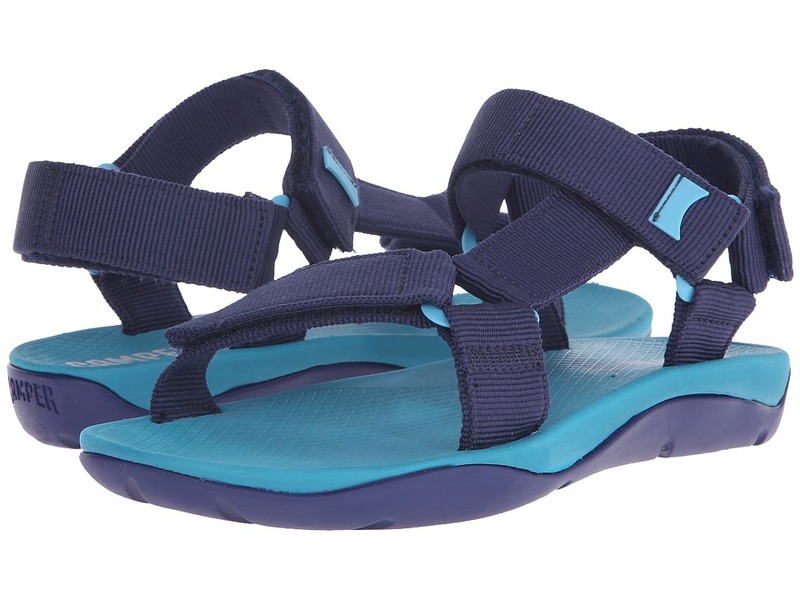 Get geared up for full outdoor adventure mode in the Match - 18824 sandal by Camper. Hook-and-loop straps for a comfortable fit. 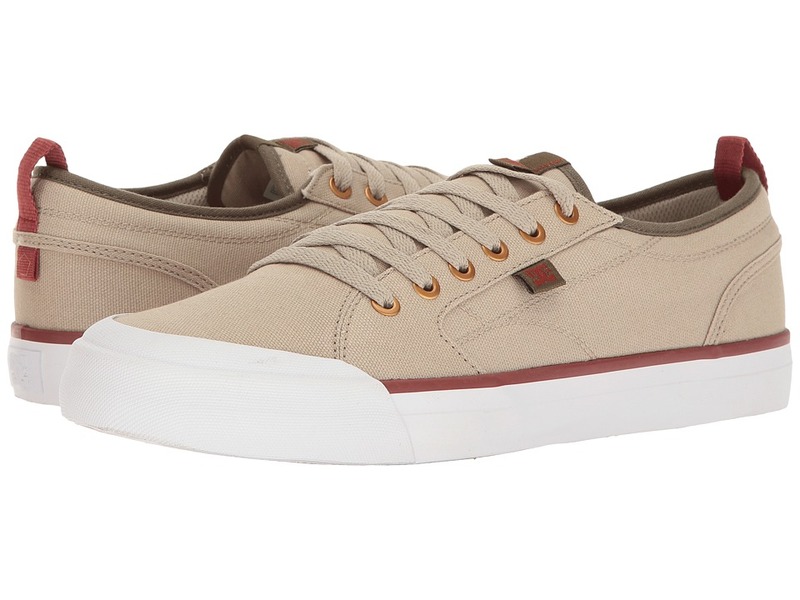 From casual chill sessions to shredding the streets, look the part with the clean design oft the DC Evan Smith TX shoe! Part of the Evan Smith Initials Collection. Casual yet skate-inspired design in a low-top silhouette. Make fast friends with the Mansfield for a cozy wear and classy style. Premium full grain leather uppers with detailed stitching. 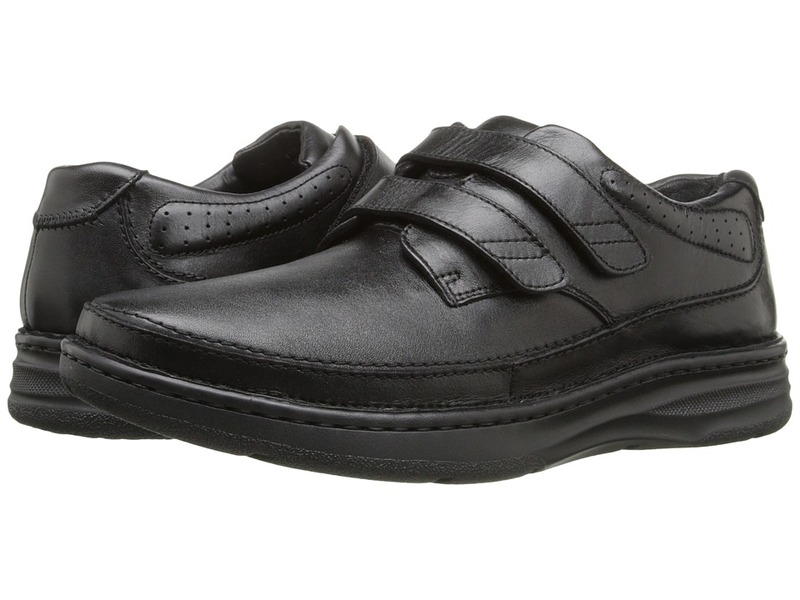 Soft, foam-padded tongue and collar have a soft feel and prevent ankle discomfort. 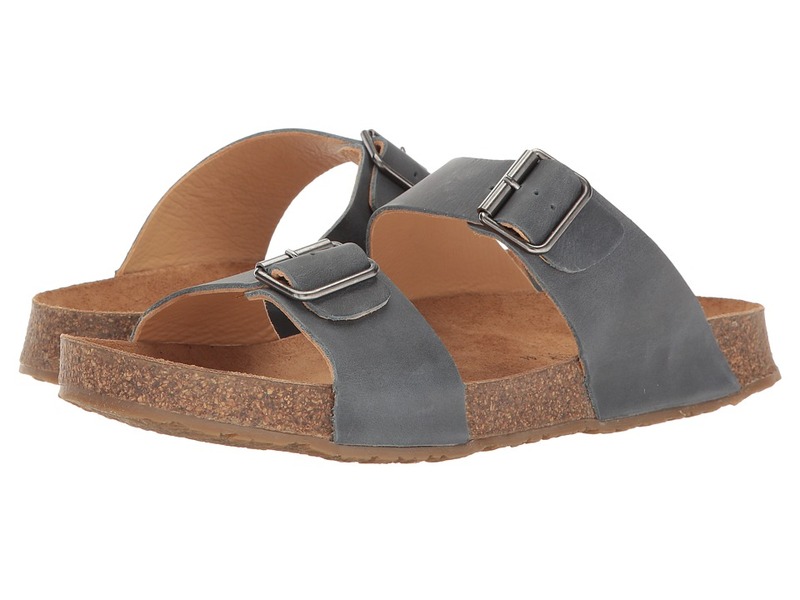 Boost your summer outfit with the Andrea 2 sandal by Haflinger. 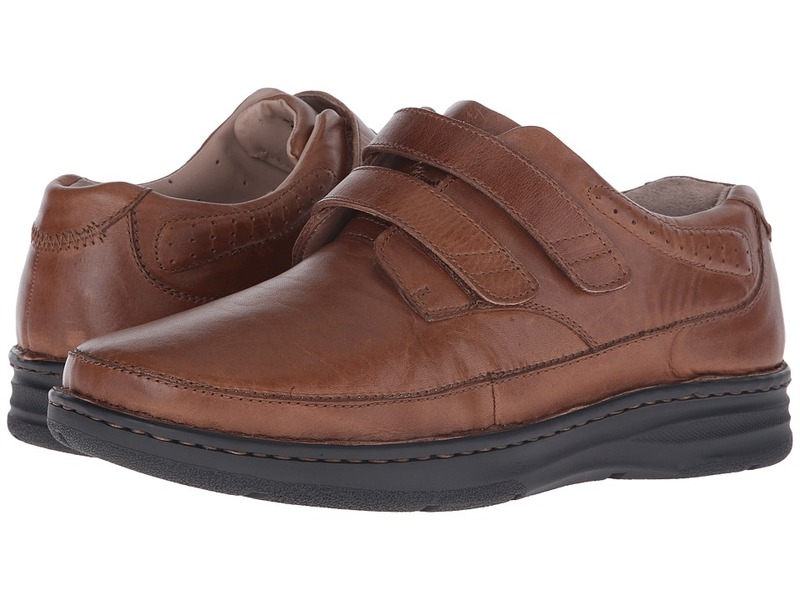 Anatomic cork-latex footbed with arch support. The Easton will easily jazz up your outfits with its fun print and bold palette. 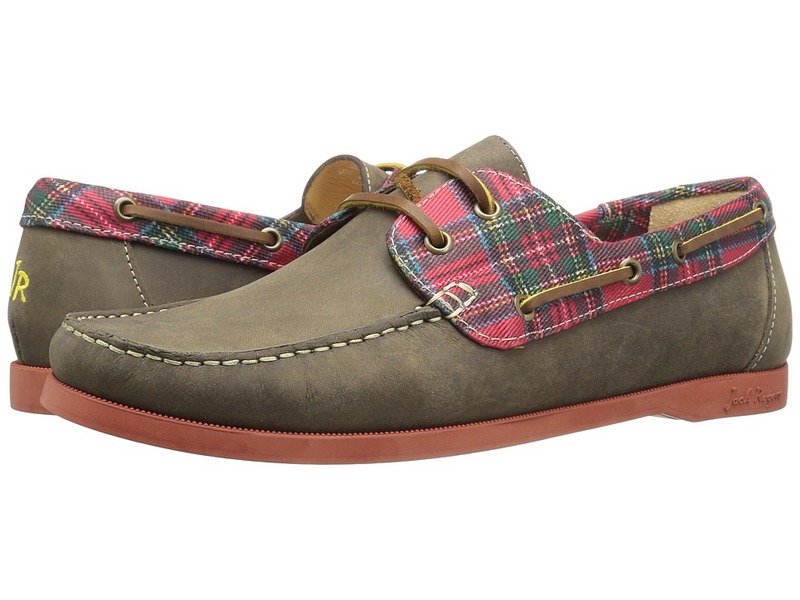 Upper made of rich suede leather featuring plaid canvas detail around lacing and collar. 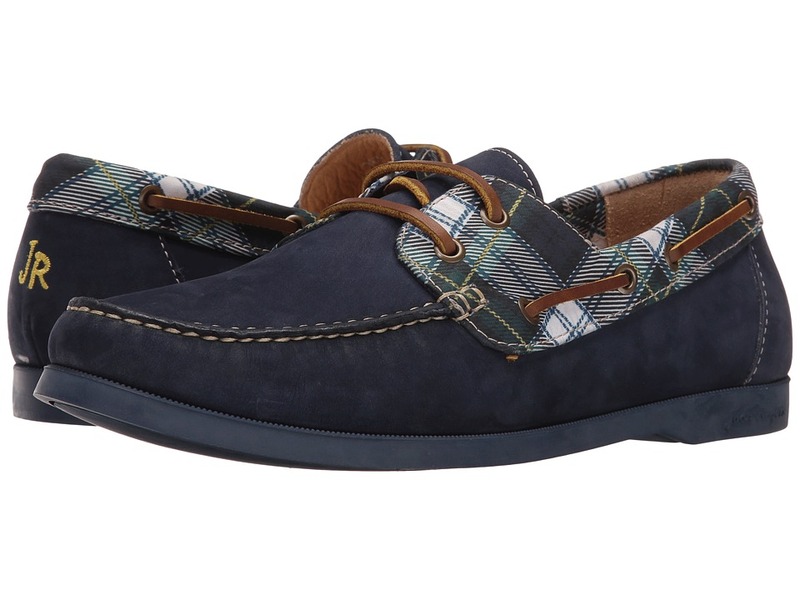 Slip-on style with double-eyelet lace front. 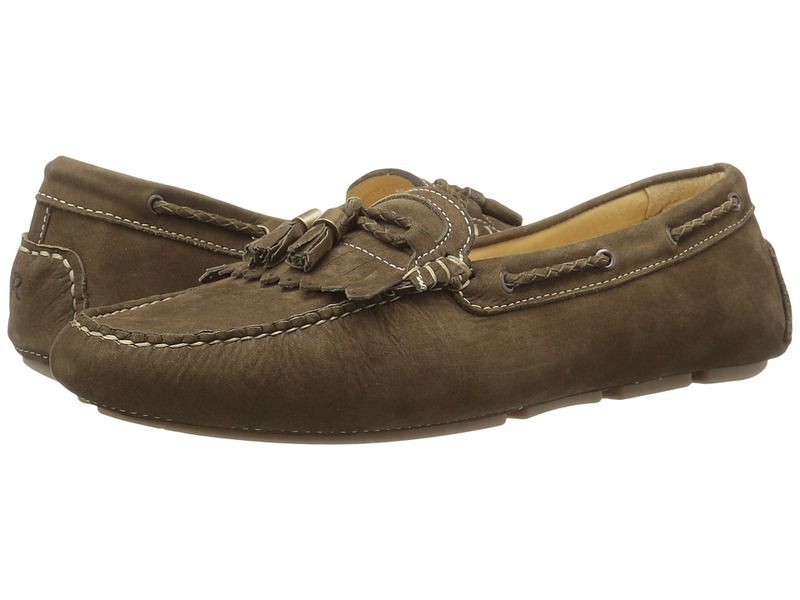 Lounge in style and comfort with the Jack Rogers Grayson Nubuck tasseled loafer! Upper made of genuine nubuck leather. Kiltie and tassel detail at vamp.